Obedience is better than sacrifice (2 Sam. 15:22). Is your heart open to the Lord’s leading? Are you willing to hear His Word and act on it? 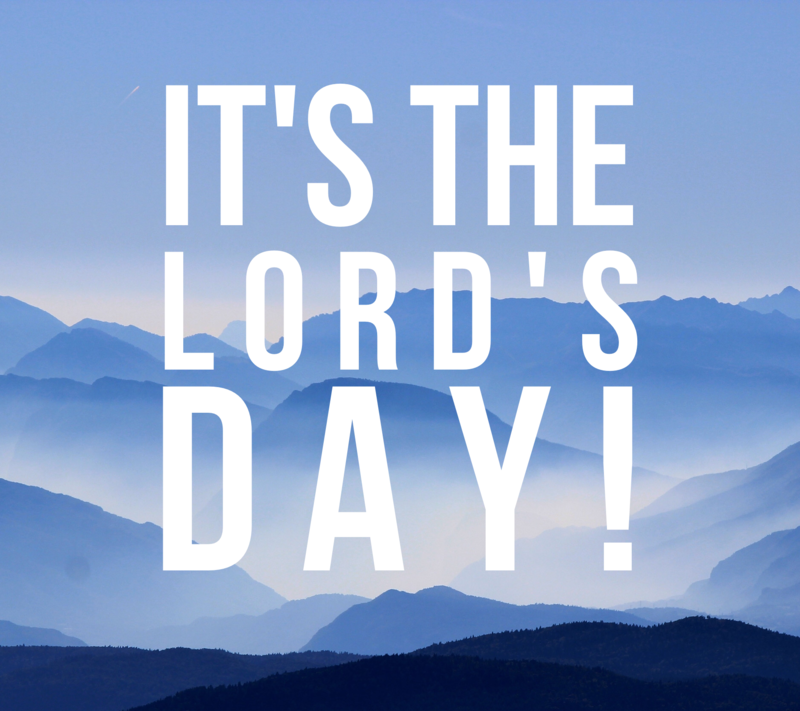 It’s the Lord’s Day…let’s worship not only with our actions, but also with our hearts. This entry was posted in Daily Devotions and tagged Bible, Bible Study, Christian, Christianity, church, Devotional, Devotions, faith, Pastors, Prayer, Sunday, Worship. Bookmark the permalink.